Experience unparalleled hearing performance in any sound environment. Experience “love at first sound” today! 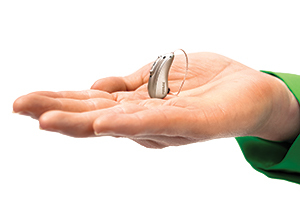 Make an appoint Dec. 5 - 21 to learn more about the new Phonak Audéo Marvel. Call 704.234.6309 to make an appointment!